Coldwell Banker Success is a proud supporter of the US military and their families. 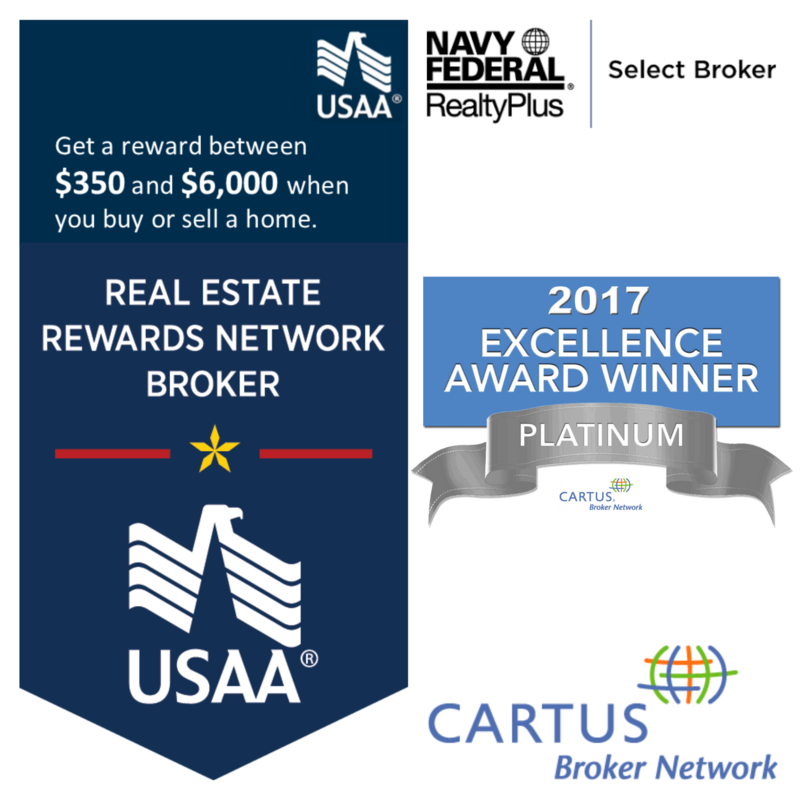 Our agents are certified in the USAA® Real Estate Rewards Network and Navy Federal Credit Union RealtyPlus® programs! Your real estate expert is your trusted resource in selling your current property or finding a new home, guiding you through the complex real estate process. Our goal is to make your move as smooth as possible for you and your family. CB Success also offers detailed area tours including exploring local school districts, nearby recreation areas, shopping centers, etc. And you can earn a money back reward in the process! Your Coldwell Banker Success REALTOR® is specially trained to understand you & your family’s unique needs. Reach out to your specialist with any questions throughout your home buying/selling process. Your CB Success REALTOR® is Standing By! Let's get started! Please enter your contact details below — Or call 1.800.747.9962 and speak to a specialist today! Property to buy/sell is located OUTSIDE the U.S.